Past Sunday worship service prayer of illumination, with Scripture reading Matthew 22:1-14 Rev. Jacqui leads in this weeks Pastoral Prayer, followed by a sung Lord’s Prayer! Past Sunday worship prayer of Adoration & Confession, followed with he Assurance of Forgiveness! 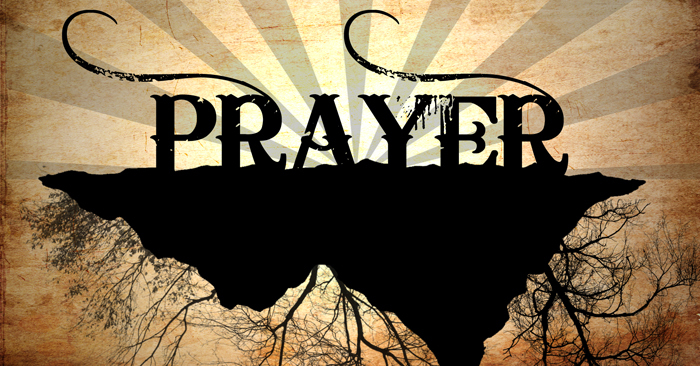 Pastoral Prayer from this past Sunday Worship Service, followed by a sung Lord’s Prayer! Rev. Jacqui Foxall leads in Sunday’s Worship Service the Pastoral Prayer, followed by a Sung Lord’s Prayer! Rev. 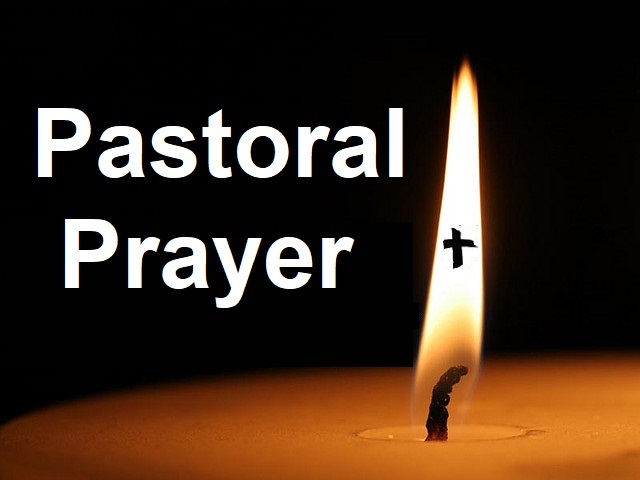 Jacqui Foxall leads the Pastoral Prayer from Sunday October 21st worship Service, followed by a sung Lord’s Prayer!